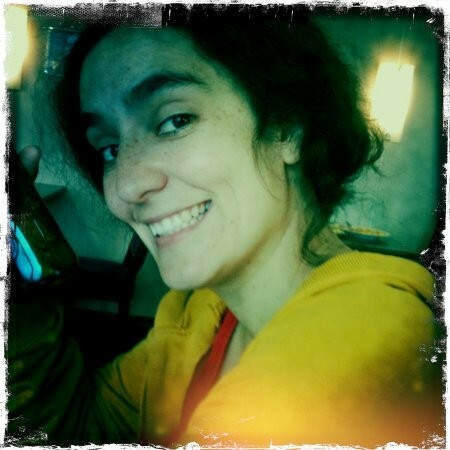 Dr Isabel Ordonez, is an industrial designer from Chile, with a PhD degree in Human Technology Design. She defended her doctoral thesis “Designing out Waste – Exploring barriers for material recirculation” in January 2017. During her studies she developed and teached a sustainable design course for bachelor design students, as well as several lectures to introduce sustainable design to new students. Specifically she has focused on helping designers understand what environmental effects their product development decisions may have once the products are used and later discarded, using different eco-indicator methods to inform early design decisions.